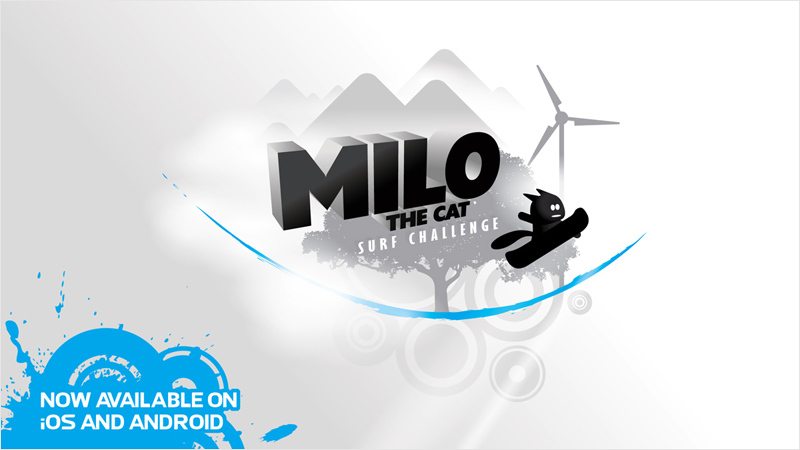 After a busy summer, I am very proud to finally announce the launch of my first game: "Milo The Cat Surf Challenge", now available on iOS and Android! 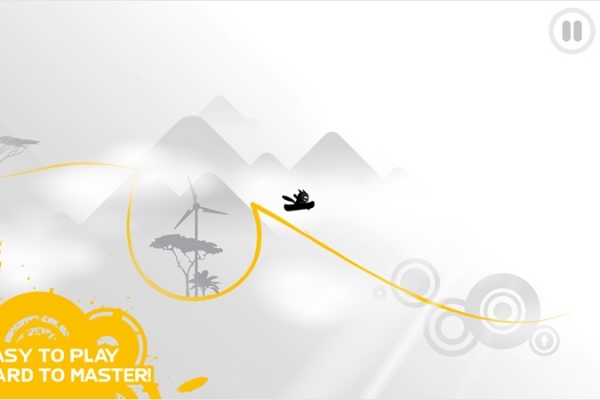 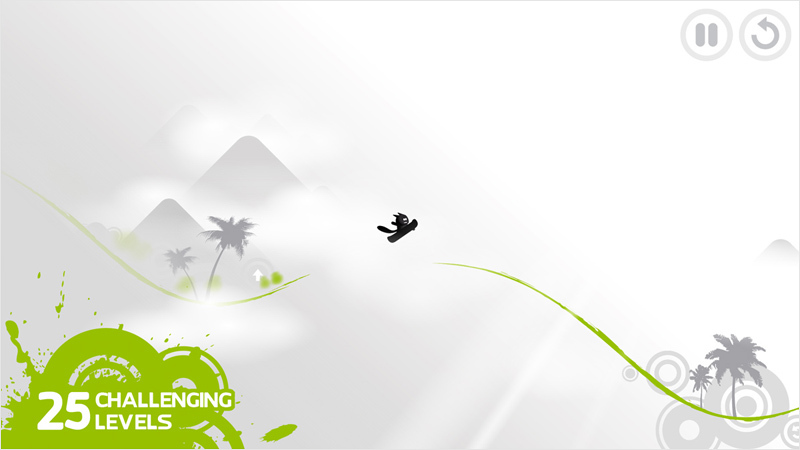 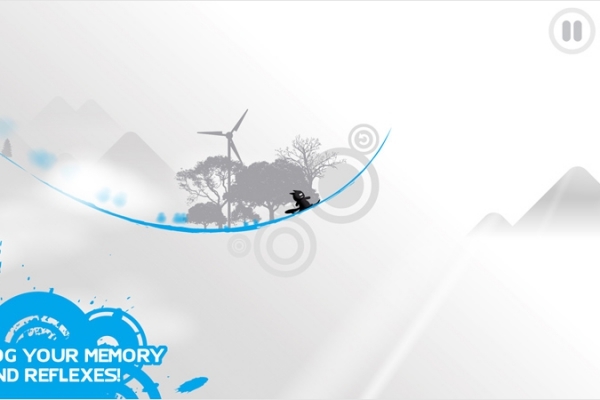 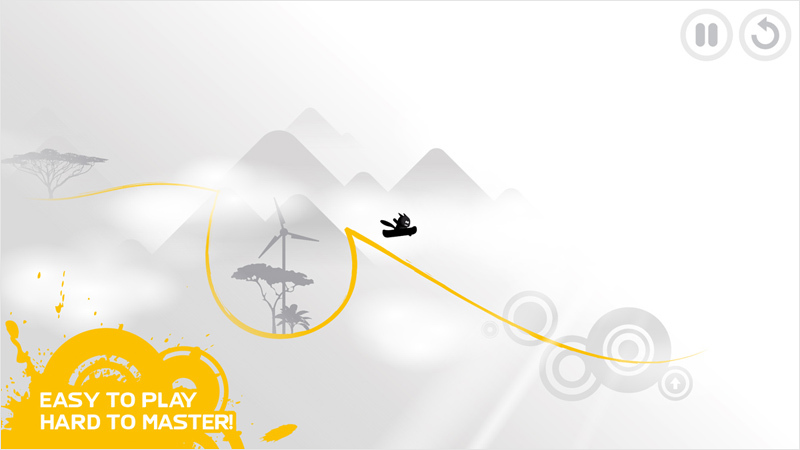 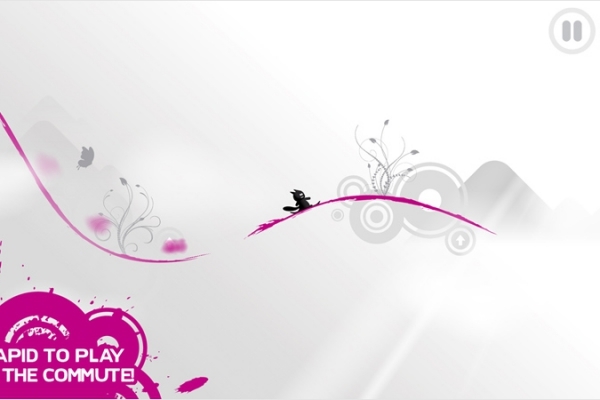 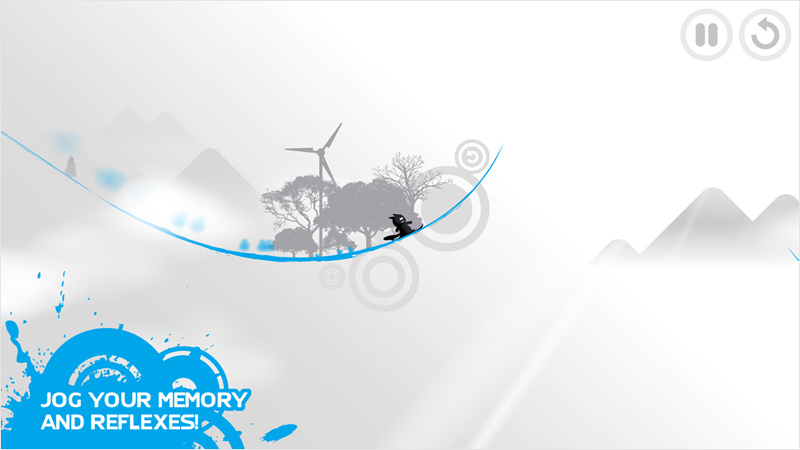 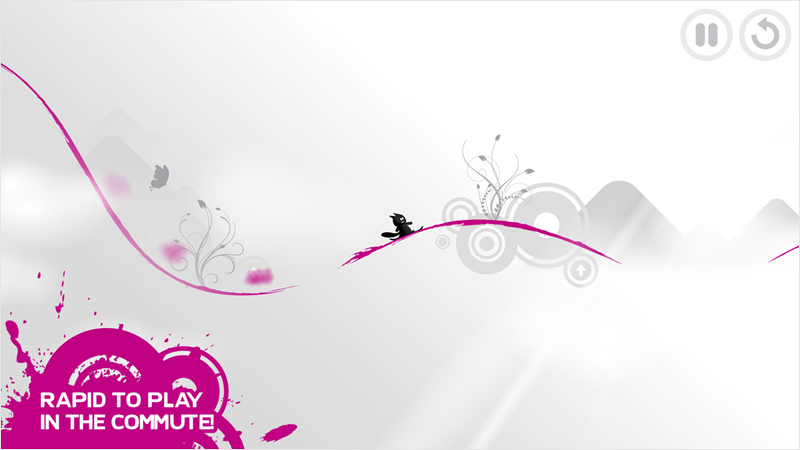 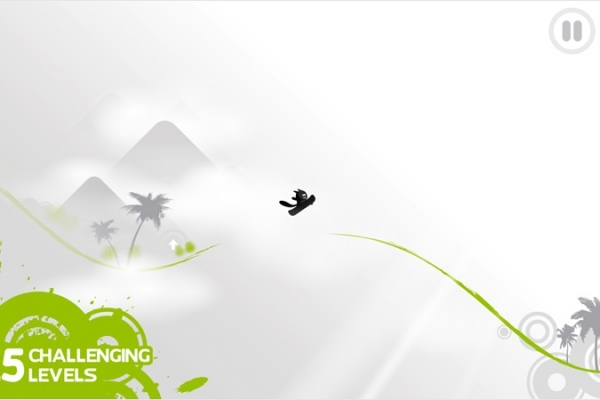 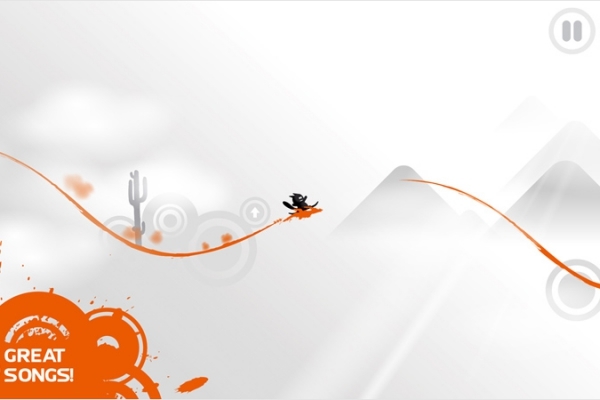 It's a very fun and easy to play surfing game, and it's a good way to jog your memory and reflexes! 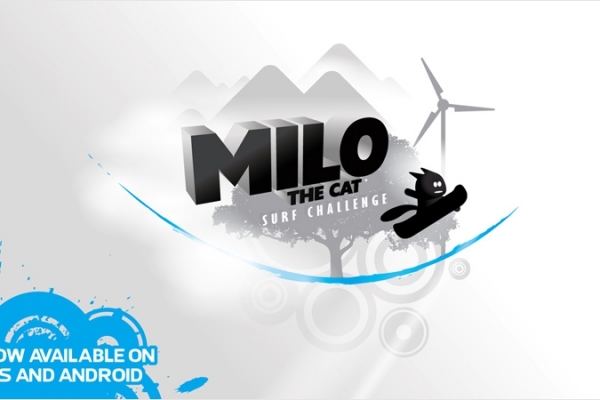 All you need to do is tap or press the screen to jump and control Milo in the air, but make sure he lands correctly on the path if you want to reach the finish line in one piece! 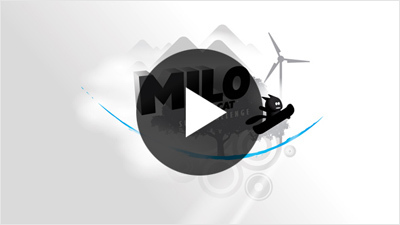 Click on the play button to watch the preview and feel free to give me your feedback! 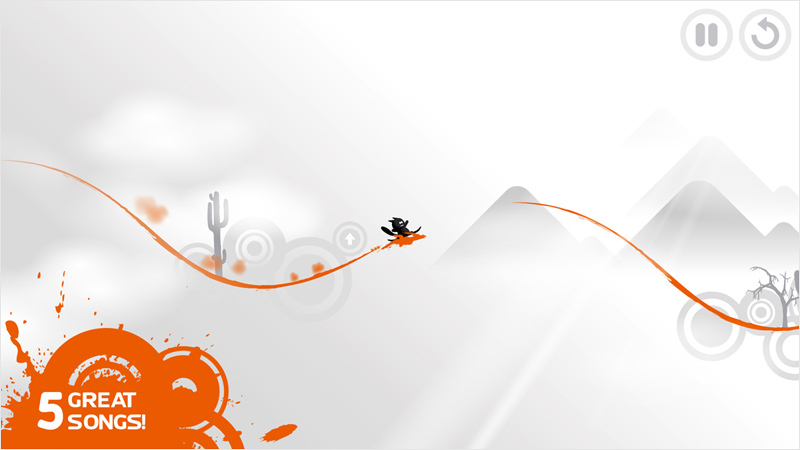 If you encounter a problem with one of my apps, feel free to contact me or visit the support page.